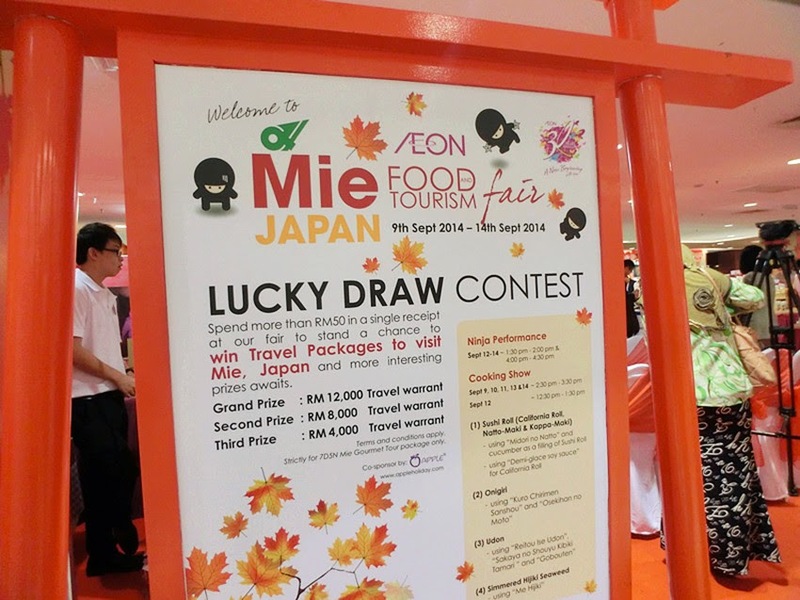 In conjunction of AEON's 30th anniversary, AEON have launched their very first MIE Food & Tourism Fair at One Utama Shopping Centre, Bandar Utama. 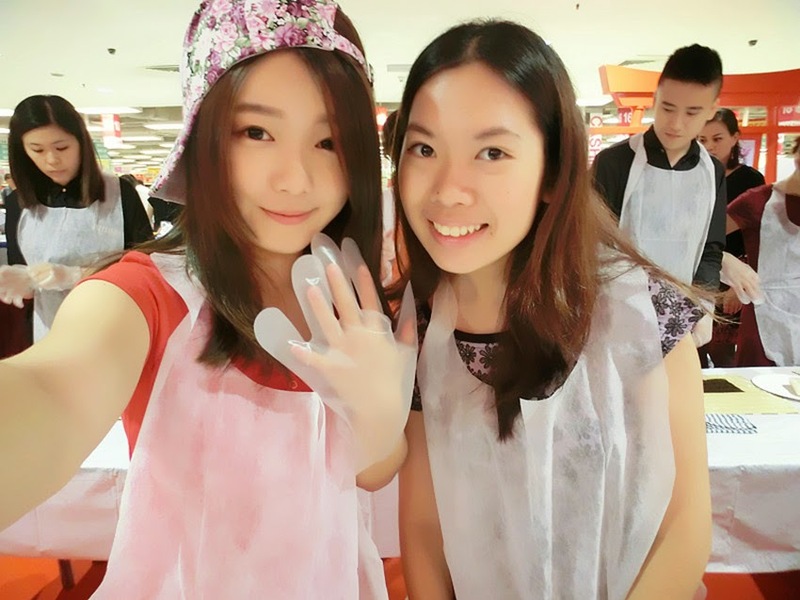 At the same time, the fair was held simultaneously at AEON Mid Valley from 9th to 14th September. This was a great opportunity to promote Japan culture in Malaysia meanwhile foster the bond/culture between two countries. MIE, one of the oldest prefectures in Japan. Blessed with bounties of mountain and sea, they produce nice pearls, various seafood such as oyster and lobsters. Hence, it makes MIE well-known as a supplier of finest food to the Japanese emperors in the old times. MIE is also the birthplace of Japanese traditional martial arts, which is Ninjutsu (art of Ninja). During launch, Ninja performance was given in order to attract shoppers and further expose the public to the art of Ninja. 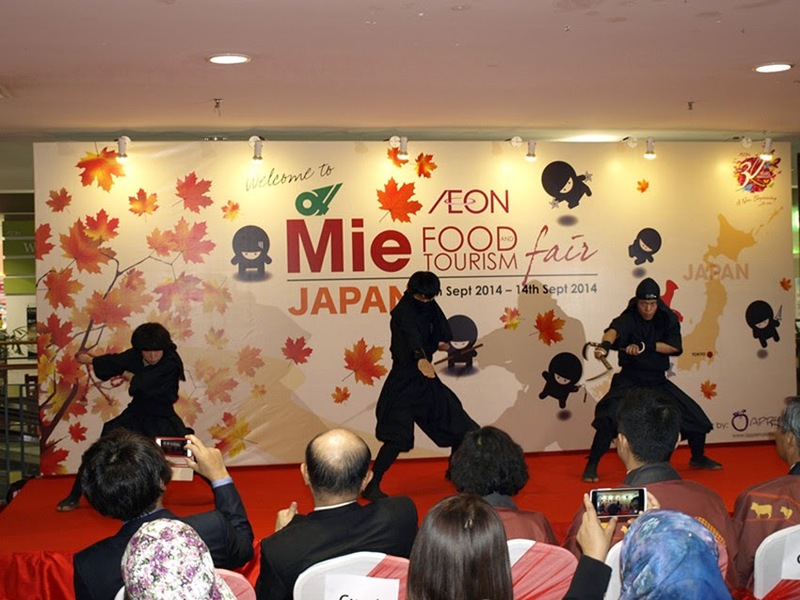 During the food fair, all the customers or shoppers were given opportunity to explore and experience the food from MIE. 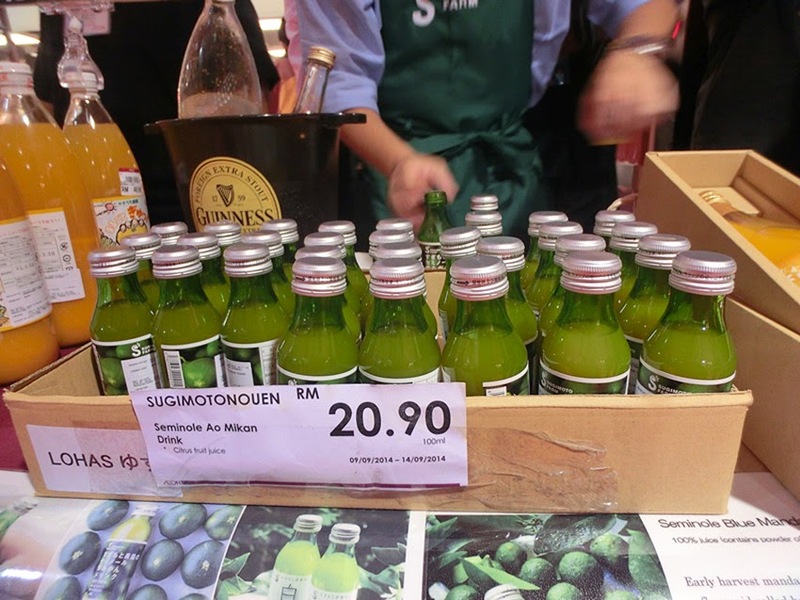 Sugimotonouen, it's an early harvest mandarin orange juice drinks which contain the highest content of Vitamin C and antioxidant properties. 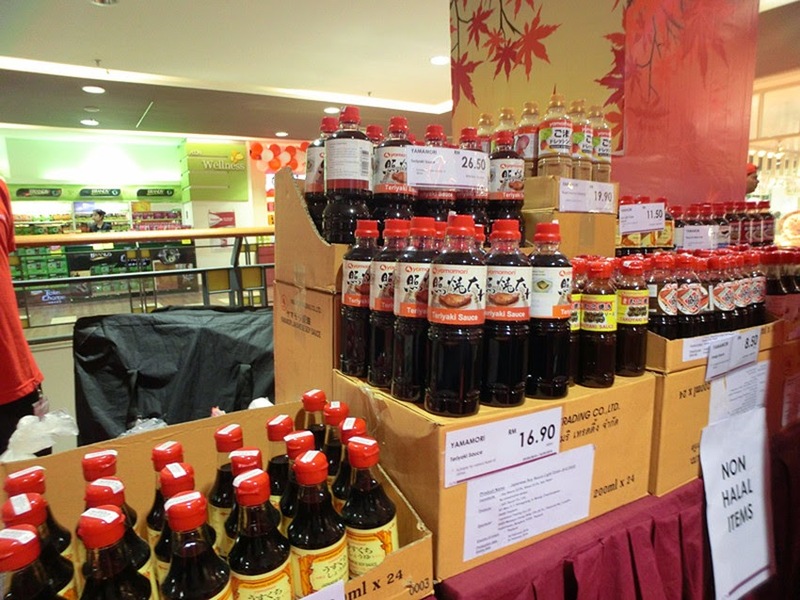 Yamamori, a teriyaki sauce which suits various type of food dishes. 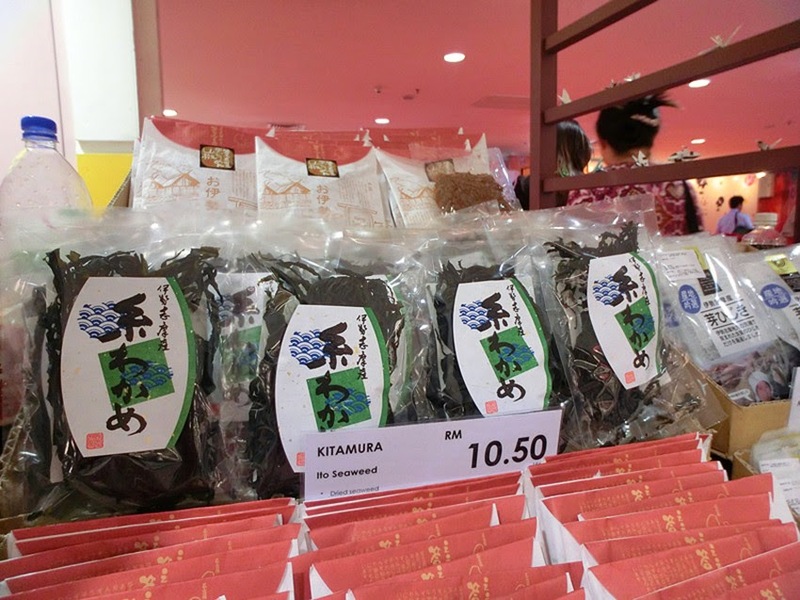 Kitamura, a kind of dried seaweed. 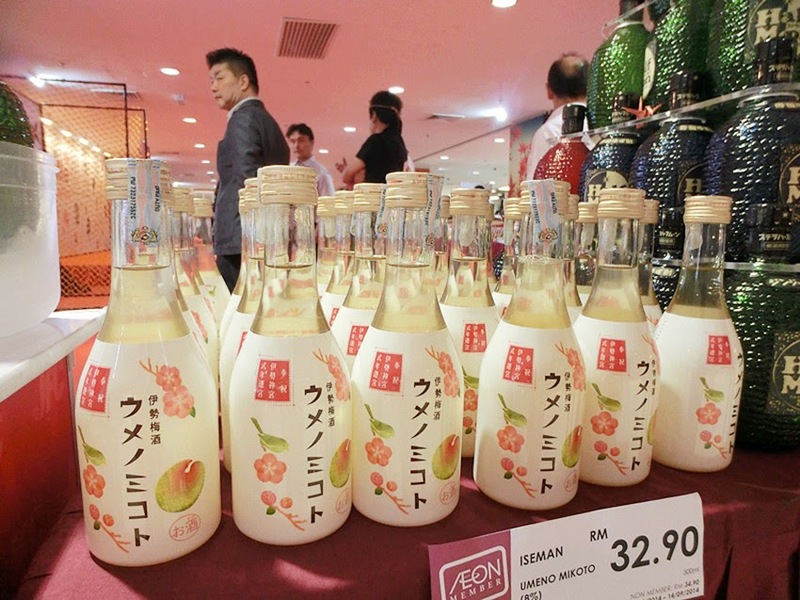 Iseman, a kind of sakae drinks. Well-designed packaging, sweet and lovely. 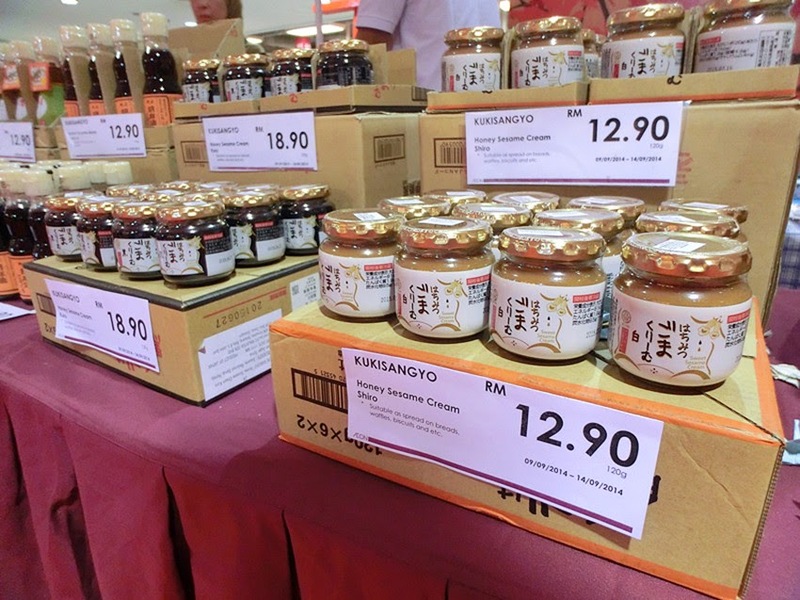 Kukisangyo, the honey sesame cream which can be used as a spread on biscuits, bread or waffles. 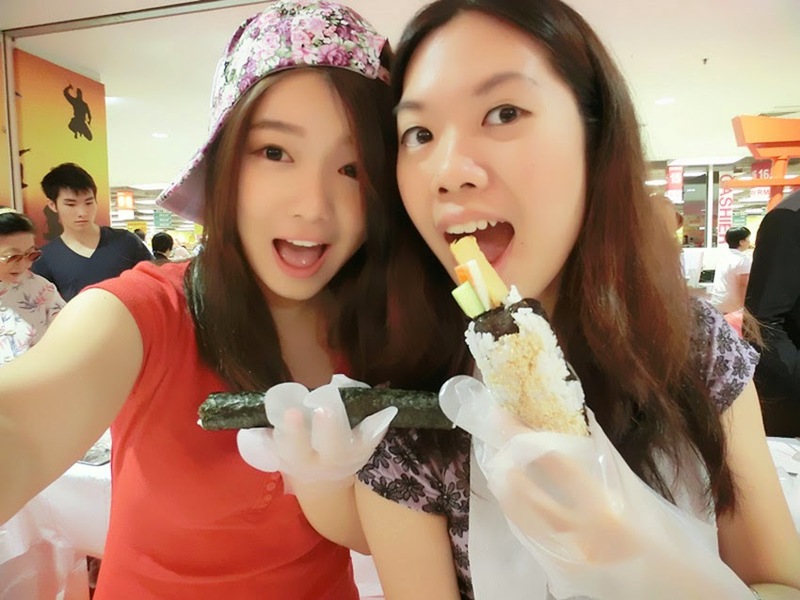 During the launch, we were also guided to make two types of sushi roll, as well as some cooking demostration. 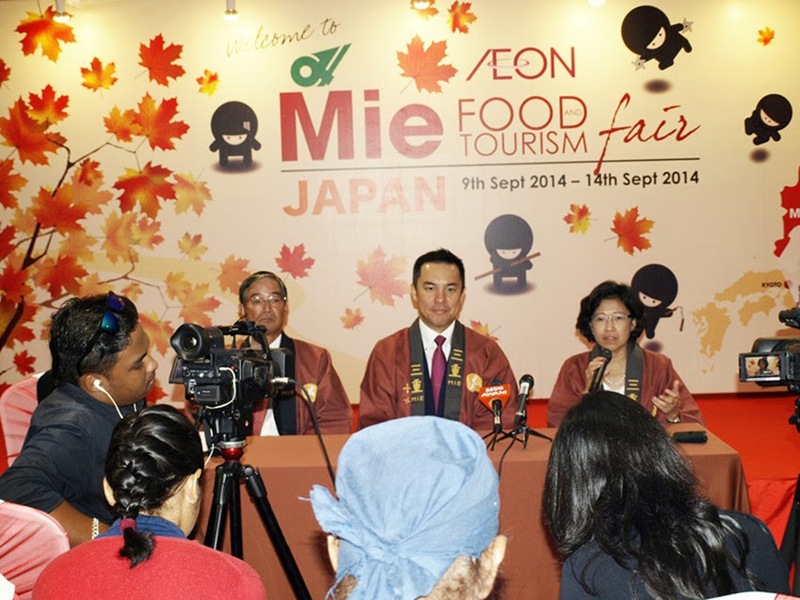 To further excite, AEON is also giving away travel packages to MIE prefecture, courtesy of Apple Vacation and Convention Sdn. Bhd. , in terms of lucky draw contest with a minimum spending of RM50 in a single receipt at the fair. Although the MIE Food & Tourism Fair was over, some of the food all still available at AEON retail outlets, like sakae, seaweed and etc. For further information, please feel free to visit AEON or AEON FB. haha, we just won the rm12k travel warrant..